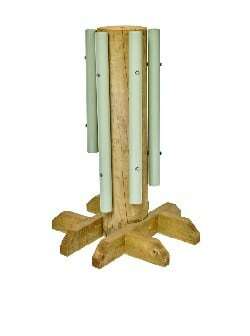 This robust timber free-standing pole with a set of metal tubular chimes and 2 beaters will bring sweet music to your setting. 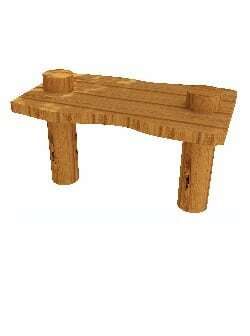 This interactive item will bring calming music for a small space in any sensory garden. 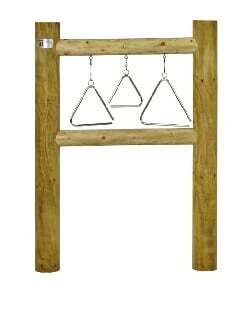 Gentle sounds, great addition to any sensory garden or playground. Suitable for all year round outdoor use. Safe and durable. 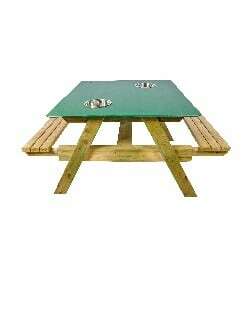 Approximate dimensions: 1100mm (L) x 150mm (D) x 1500mm (H). Invite nature into your setting! 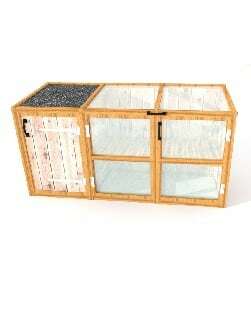 This bundle consists of a bug hotel, nature tables, bird and bat box and five woodland seats. 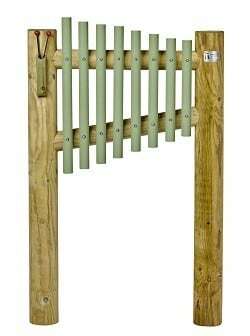 Play out a tune on this 8 Octave Chime, available in free-standing, in-ground or wall mounted variants. • VAT and delivery will be calculated and added at the Checkout. • Would you like to ask us a question about this product? Unique to Timotay! Set of four bass drums. Tap out a rhythm with your hands on these high impact plastic drums, mounted on a solid timber frame – an excellent addition to any sensory garden. This petrol pump is a lovely inclusion for any role play area. Children can enjoy pretend play with this multi-feature play item, which includes, chalk board, petrol pump, buckets and fuel dial.